The rapper no longer lives at the San Fernando Valley house. 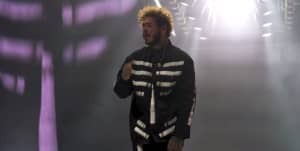 TMZ reports that three armed robbers broke into a property in San Fernando Valley believing it belonged to Post Malone earlier this month. The current occupants reportedly had to inform them that the rapper had moved out and that they did not know him. According to the report three men broke into the property on September 1 and attacked one person while shouting "Where's Post Malone?!" They stole cash, jewelry and cell phones worth $20k from the property. Police are reportedly investigating whether the robbery is linked to a separate incident in which a safe was stolen from Rae Sremmurd earlier this month. 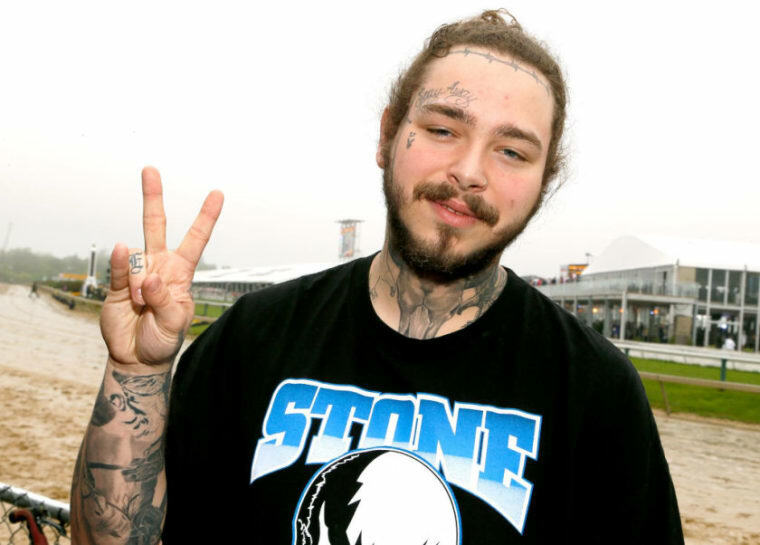 Post Malone walked away unhurt from a serious car crash last week. His Rolls Royce was damaged in the incident which came shortly after a plane he was riding in was forced to make an emergency landing after departing an airport in New York.